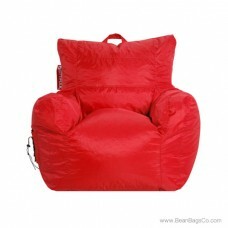 The Big Maxx is a classic bean bag chair combined with a standard arm chair structure for sturdiness and comfort. 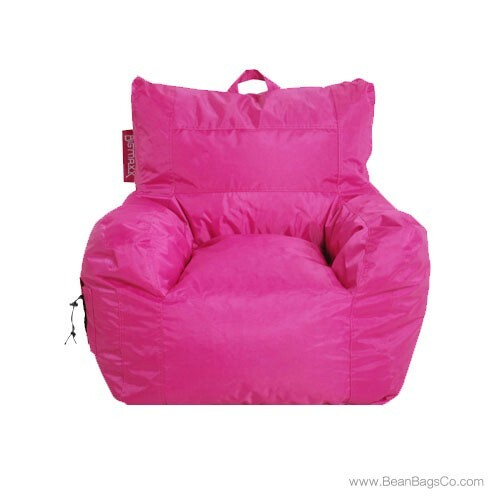 Whether you choose this piece for a kids’ bean bag lounger or teen furniture, the Big Maxx will quickly become the children’s favorite resting spot—and possibly some adults, as well! 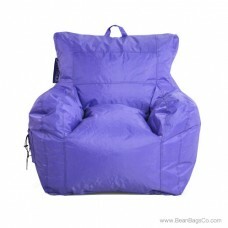 The handy side pocket allows storage of remotes or reading material, and the handle strap makes it easy to tote this chair from one room to another or even to someone else’s house for a sleepover or party. 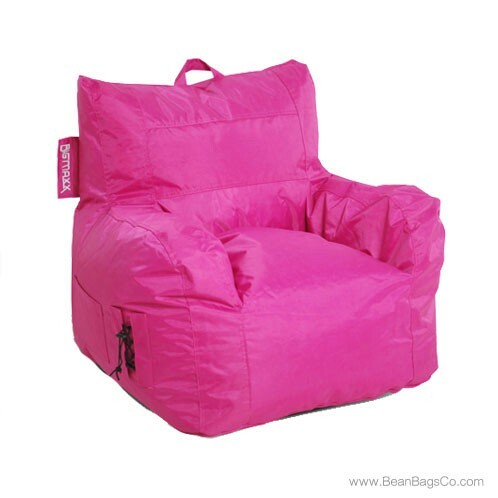 This arm chair is available in two sizes to fit everyone, so use it in a kid’s bedroom, game room, or in your own living room for great juvenile furniture options. 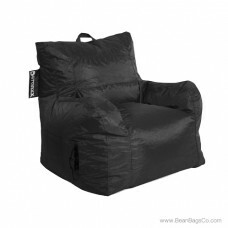 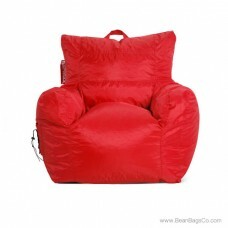 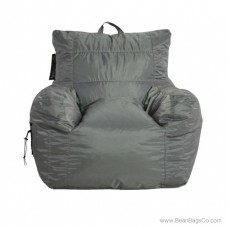 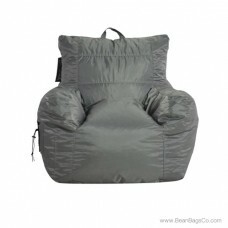 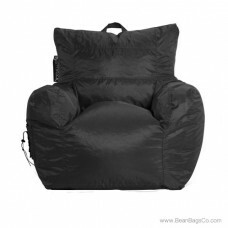 At just 30" x 31" x 26", this bean bag chair is small enough to be portable but sturdy enough to stand up to the toughest wear and tear your kids can inflict. 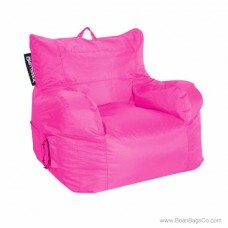 In luscious pink, this piece also blends well with your student’s current room décor.